Davide Levi is an Italian conductor and composer. Trained at the Conservatorio G. Verdi in Milan, Italy, Davide has worked with some of the finest orchestras in Italy, Germany and in the UK, amongst which the Orchestra I Pomeriggi Musicali, Orchestra La Verdi, Sconfinarte, Orchestra SpazioMusica and the Jenaer Philharmonie.Since 2014, he regularly works as a cover and assistant conductor for the Royal Ballet, where he has had the chance to work with conductors such as Koen Kessels, Boris Gruzin and Tom Seligman. He recently conducted workshops for emerging composers with the Orchestra of Opera North. In 2015, he co-founded the Janus Ensemble, a London based orchestra that brings together talented young musicians from various colleges and universities. He made his operatic debut working as an assistant conductor for Cimarosa’s L’Impresario in angustie in a successful production in Milan in 2013. He has worked as assistant conductor on several productions, including Verdi’s Rigoletto and Traviata, Puccini’s Tosca and Turandot, Donizetti’s Elisir d’amore. In 2016, he conducted Mascagni’s Cavalleria Rusticana and Rossini’s La Cambiale di Matrimonio at the Teatro Mancinelli in Orvieto, Italy. In 2017, he was the recipient of the Jerwood Performing Arts Bursary to undertake further training in opera coaching. 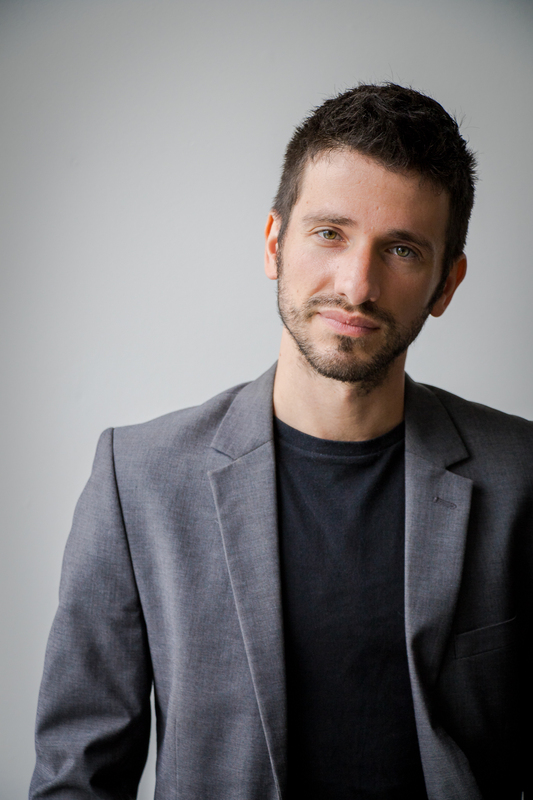 Davide is also a keen educator, teaching composition, music theory and general musicianship both privately and at Trinity Junior college, and has led conducting workshops at Opera North. In 2016, he was one of the two Pettman DARE Fellows at Opera North and University of Leeds, where he had the opportunity to devise Opera North’s first, highly acclaimed Orchestra Camp.